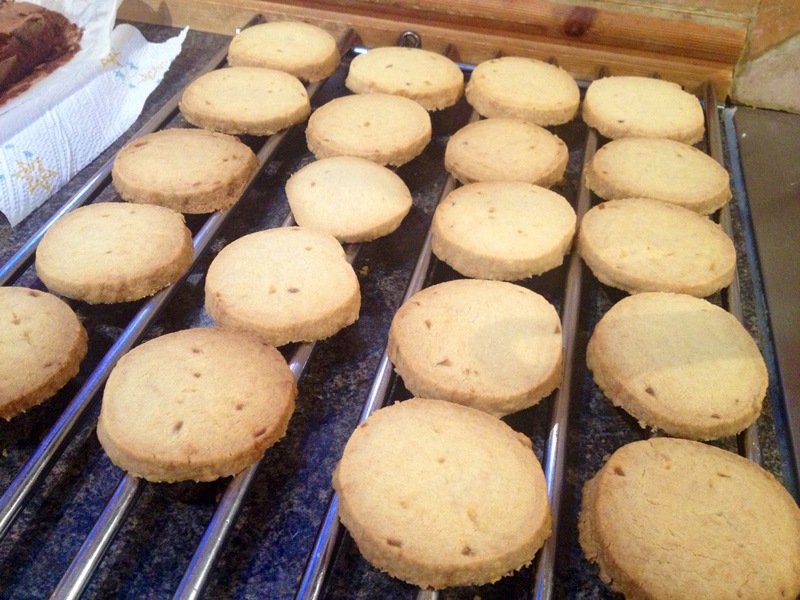 For this week’s Sunday Bake I’ve done a ginger shortbread. I don’t know anyone who doesn’t like shortbread and I find it’s particularly good for dunking in tea! This one’s got a bit of a ginger twist. 1. Grease 2 baking trays. 2. 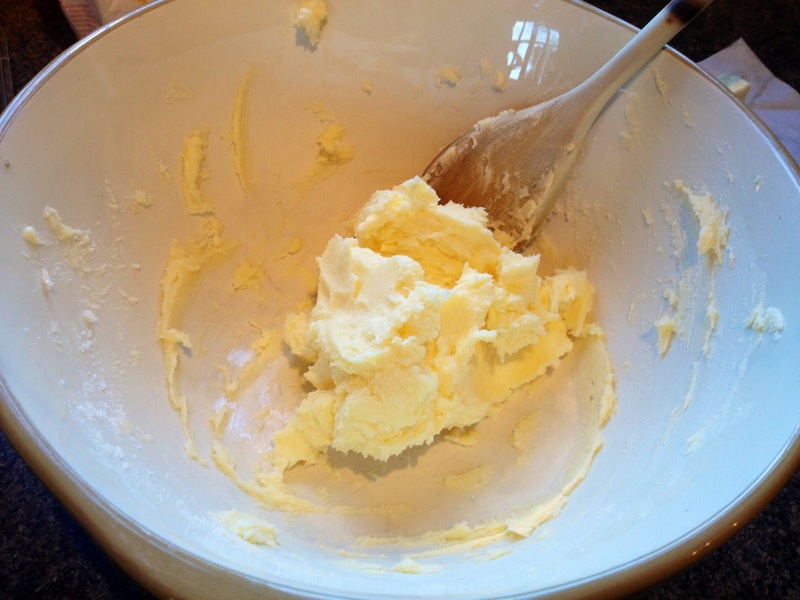 Cut the butter into cubes and in a large mixing bowl cream together the butter and sugar. This will be easier if the butter is a little soft. The mixture should become light and fluffy. 3. 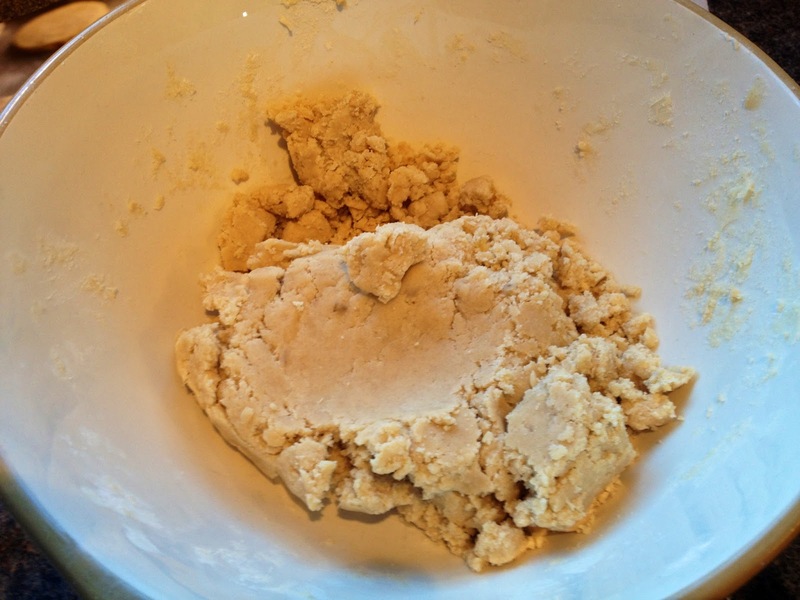 Sift in both types of flour and add the ground ginger and salt. 4. Finely chop the stem ginger and add this to the mixture as well. 5. 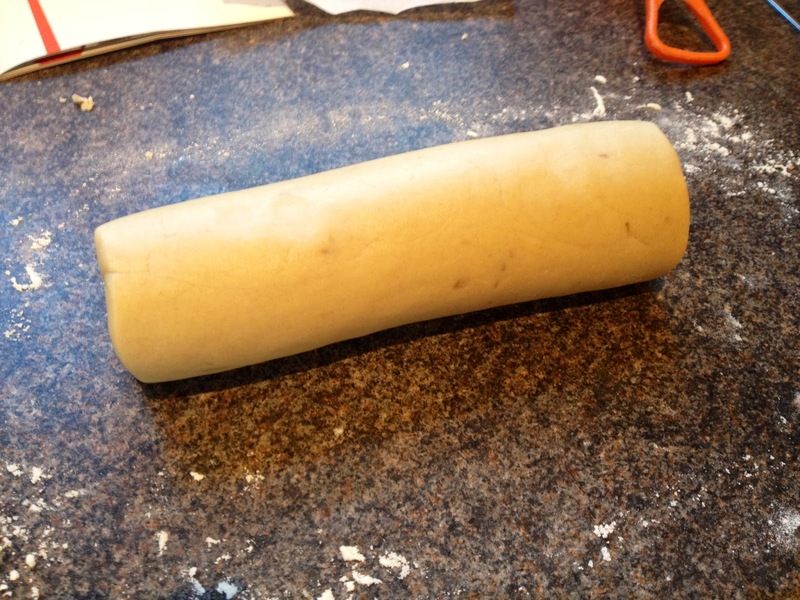 Using your hands work the mixture together into a dough. 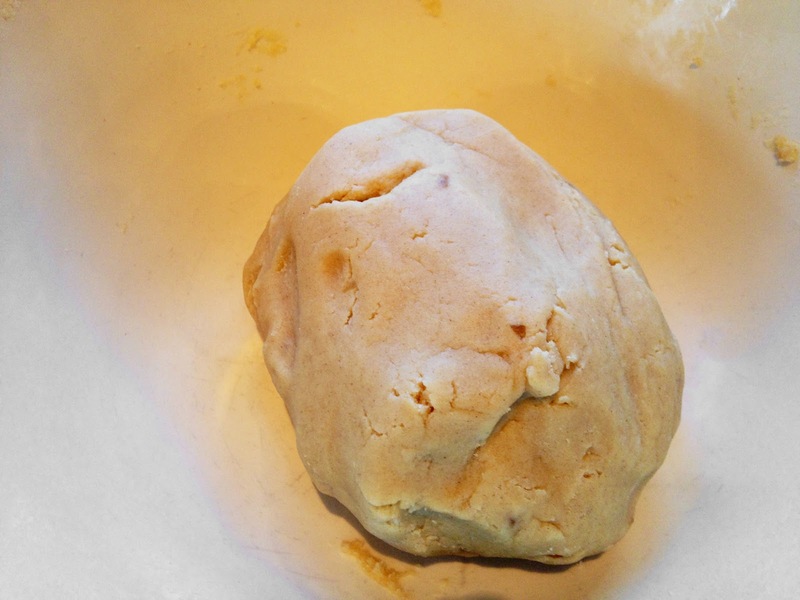 Be patient with this as the mixture will seem quite dry but keep going and it will come together. 6. 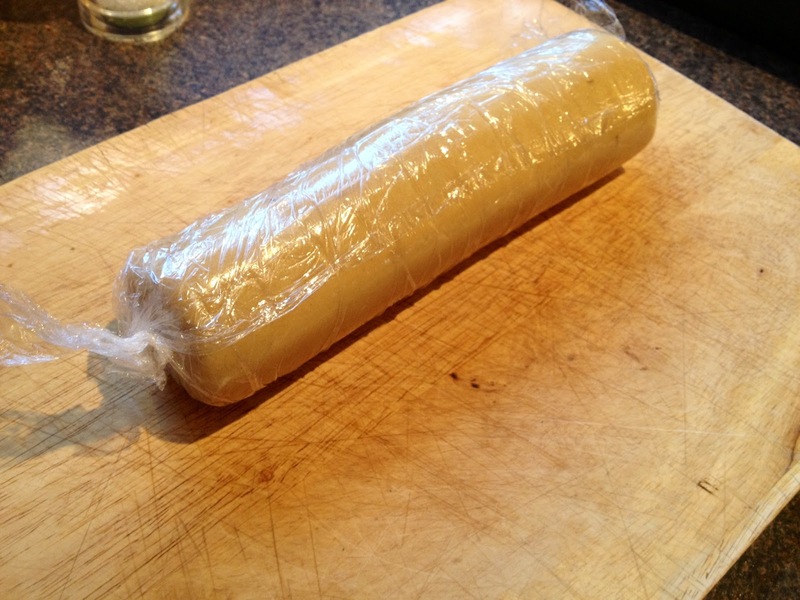 Form the dough into a log shape and wrap in cling film. 7. Chill in the fridge for 30 minutes until hardened. 8. Preheat the oven to 170ºC. 9. 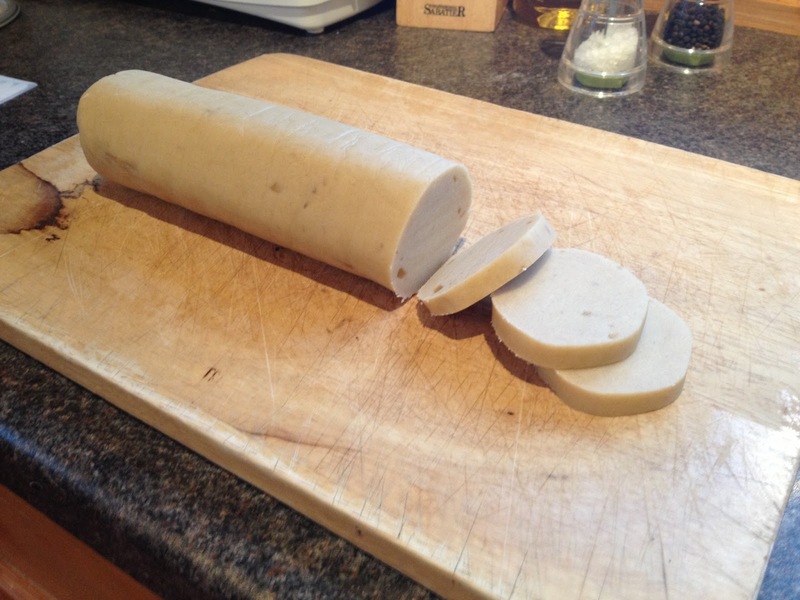 Unwrap the log and slice into biscuits roughly 1cm thick. 10. 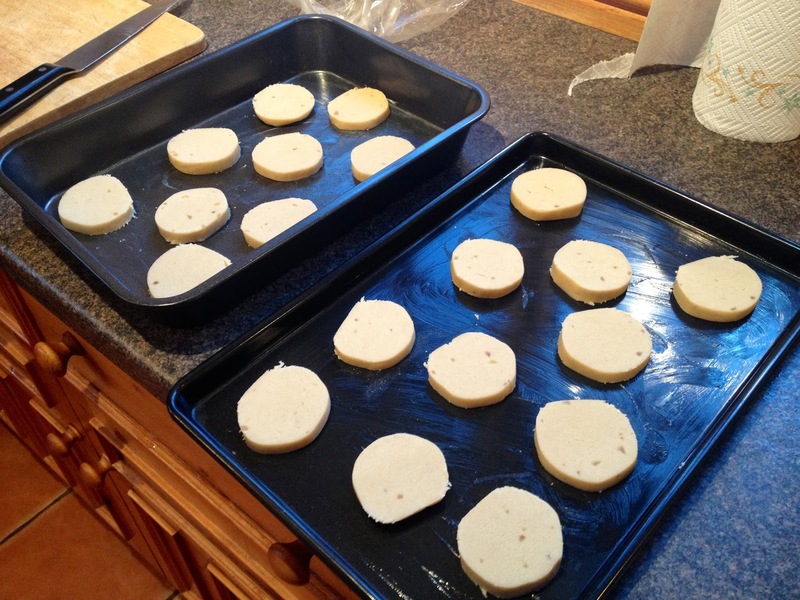 Arrange the discs evenly on the baking trays you greased earlier. 11. Place in the oven and bake for 20 minutes until firm. 12. Transfer to a wire rack to cool. Now go and dunk them in a nice cup of tea! This is another one inspired by The Great Comic Relief Bake Off so please go and show your support.